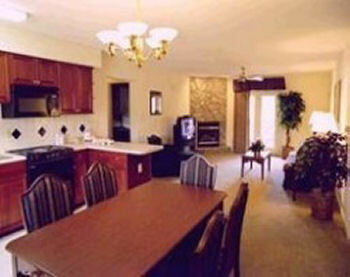 2 Bedroom Suite at Massanutten's Mountainside Villas in McGaheysville, Virginia! Enjoy 7 Nights in a 2 Bedroom Suite at Massanutten's Mountainside Villas in McGaheysville, Virginia! 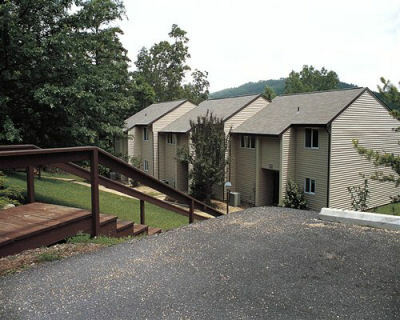 Tucked within the Shenandoah Valley, Mountainside Villas at Massanutten offers a wide variety of activities. During ski season (mid-December to mid-March), skiers will be thrilled with the ski area's 1,195 foot vertical drop. In summer, golfers will enjoy the two 18-hole golf courses, putting green, driving range, and pro shop. The recreational complexes offer indoor and outdoor swimming pools, tennis courts, hot tubs, racquetball, fitness equipment, and saunas. Fishing ponds, volleyball courts, and a playground are on site. 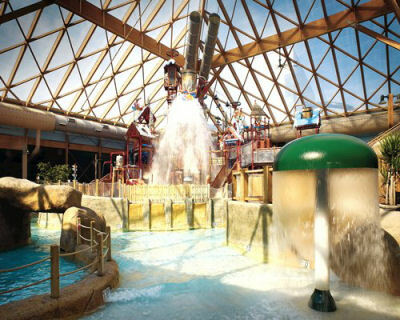 A state-of-the-art, year-round water park is also located on site. Your 2 Bedroom Loft accommodates up to 8 with 2 baths, 1 queen bed, 2 twin beds, and 2 sleep sofas (one in the living room and one in the loft). There is an additional cost for admission to the water park.